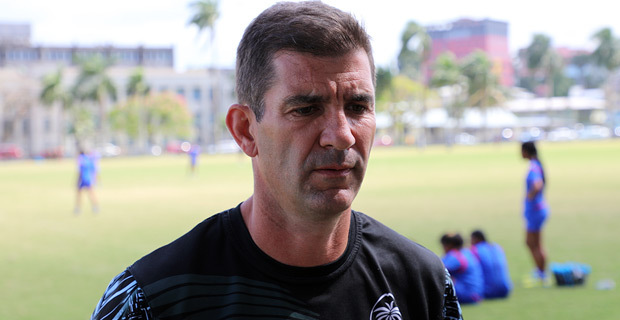 Fiji Airways Men’s National 7s coach Gareth Baber is calling on outsiders mainly on overseas clubs to leave his players alone. Baber says that he does not want distractions or influences from overseas clubs as Fiji looks forward to bigger tournaments in the 2018/2019 HSBC 7s series. He says that he is aware that there are people speaking to his players regularly and he only hopes for this to stop. 19 member squad is expected to resume camp on Tuesday in their preparation for Hamilton 7s. Fiji is pooled with Australia, Wales and Spain in the Hamilton 7s which will be held on the 26th and the 27th of this month.